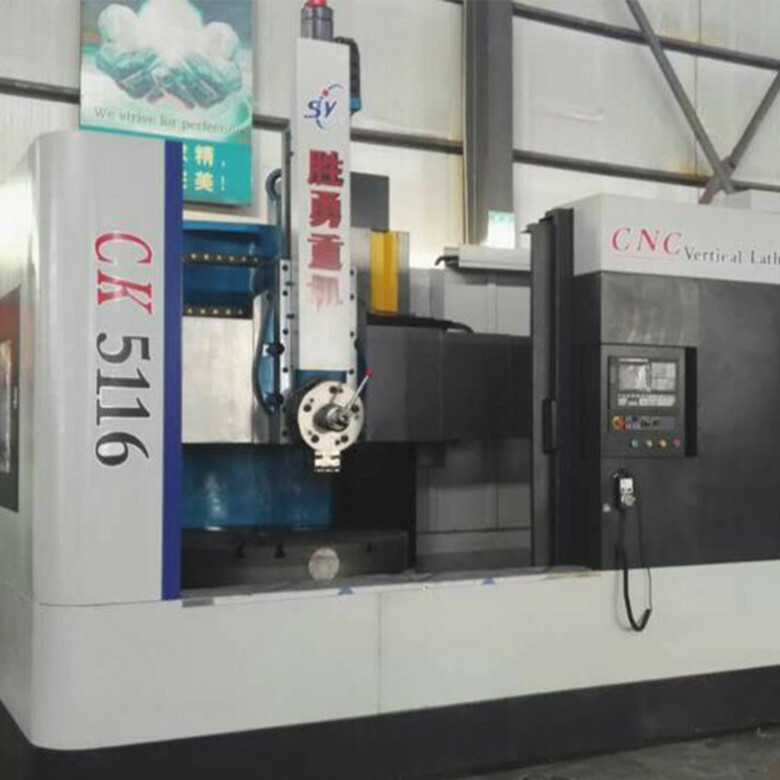 CNC VTL Vertical Lathes have more advantages in machining complex and high precision parts.This CNC VTL vertical lathe can machining the external cylindrical surface, conical surface, inner and outer face, groove, thread and rotary surface. 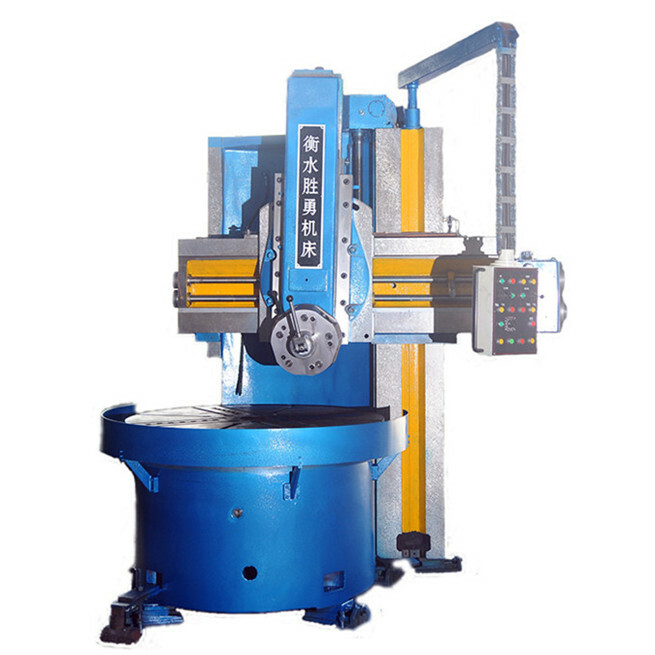 There are three types for choice vertical lathe :common type, digital display and CNC type,which can meet the needs of users.CNC type system usually use Siemens,GSK,KND or Fanuc control system.Siemens CNC Vertical Lathe Machine machine surface adopts artificial scraping process, spindle adopts double row cylindrical roller bearing, the mechanical action uses PLC digital centralized control to realize mechanical and electrical integration.The CNC VTL vertical lathe feed is driven by AC servo motor and driven by ball screw. 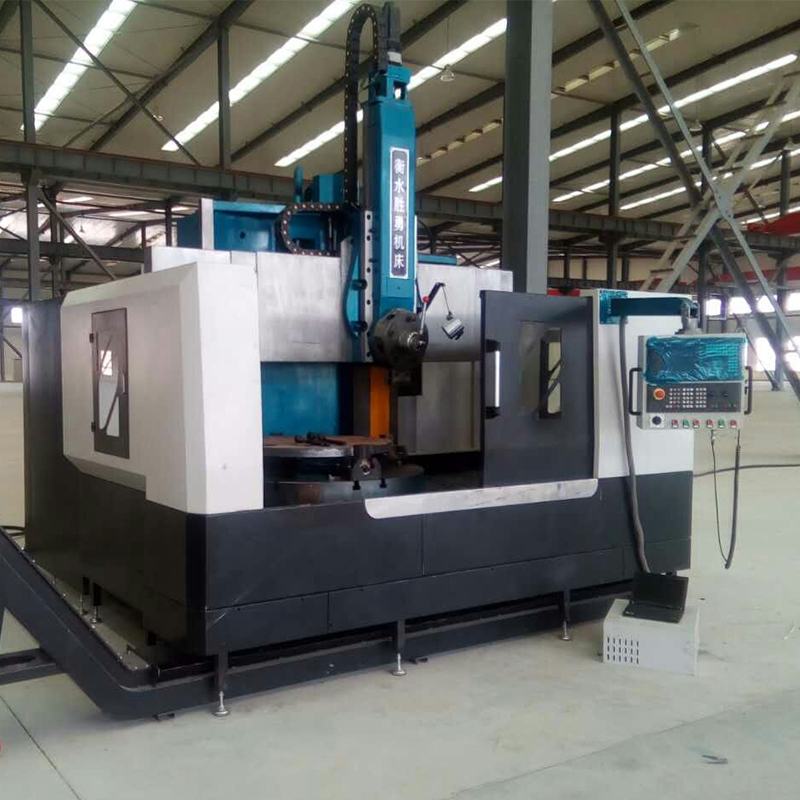 CNC VTL vertical lathe has the advantages of reasonable structure, steady transmission, low power consumption, small noise, convenient operation and maintenance etc. 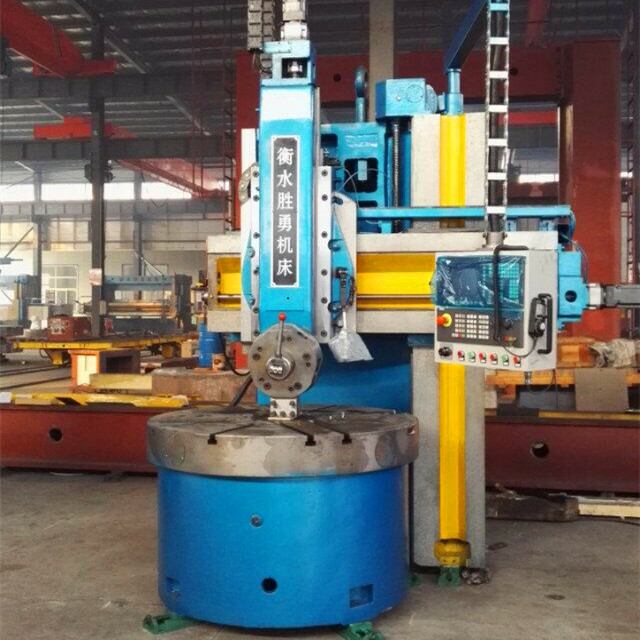 CNC VTL vertical lathes are the ideal equipment for machining motor shell, valve, pump, diesel engine and automobile wheel. 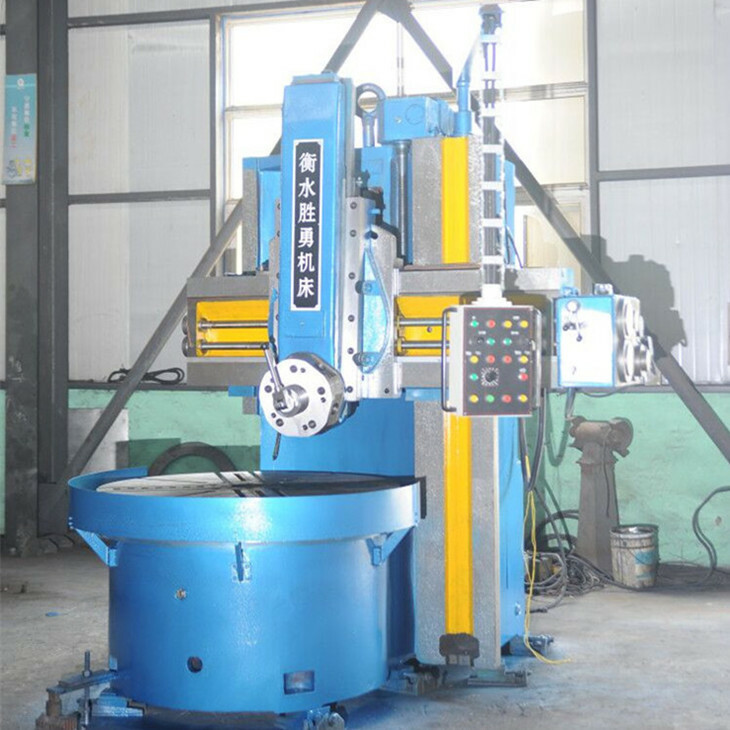 Looking for ideal CNC VTL Vertical Lathe Manufacturer & supplier ? We have a wide selection at great prices to help you get creative. 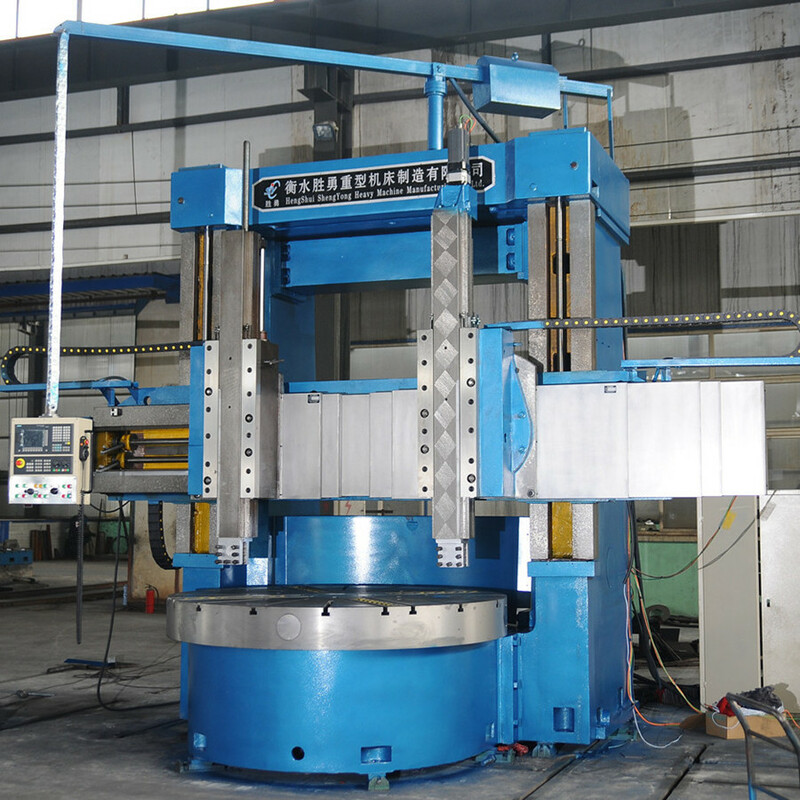 All the CNC VTL Vertical Lathes are quality guaranteed. 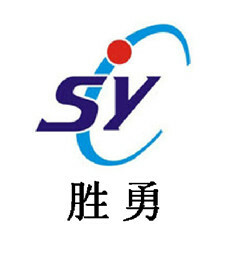 We are China Origin Factory of Siemens Cnc Vertical Lathe Machine. If you have any question, please feel free to contact us.